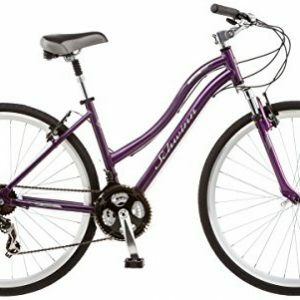 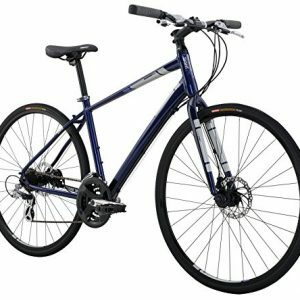 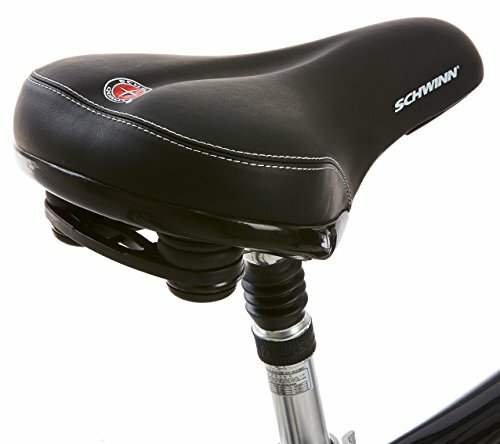 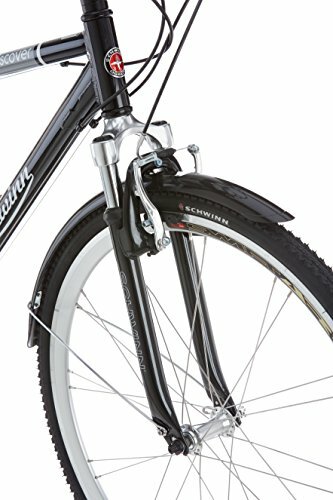 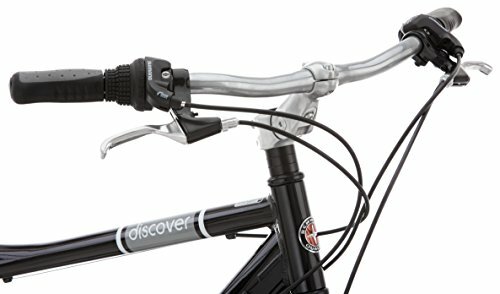 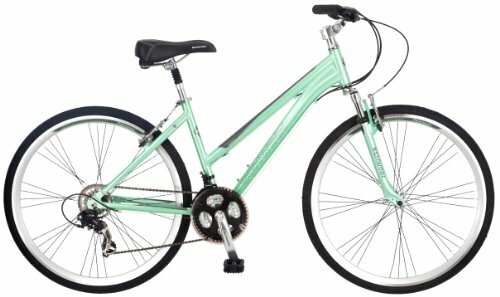 Outfitted with an aluminum city frame, an Schwinn suspension fork to absorb shock, and a padded saddle with a suspension seat post, the Schwinn Discovery men’s comfort bike is ideal for commuting to work or cruising down a leisurely bike path. 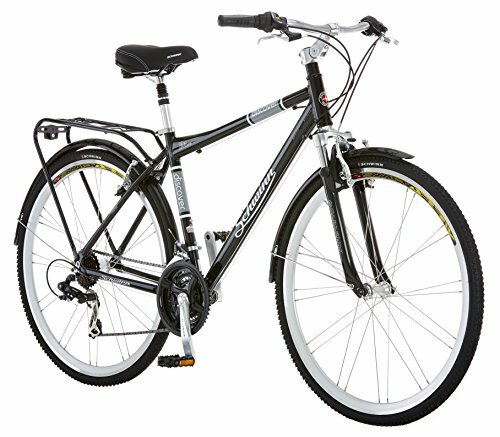 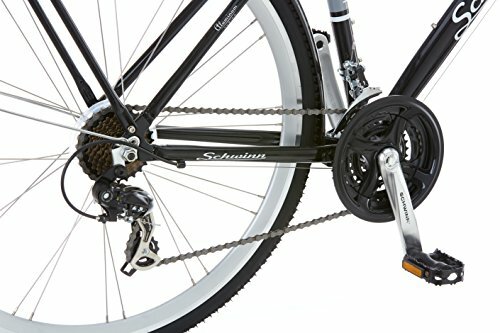 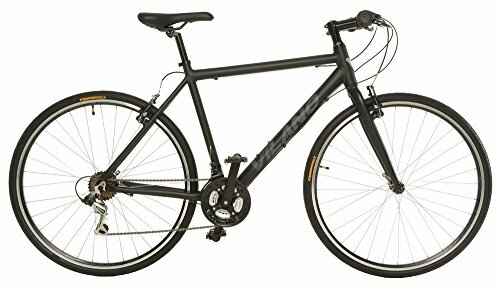 The bike offers such additional features as 21-speed SRAM grip shifters for fast, easy gear changes, a Shimano TX-31 rear derailleur, an Schwinn alloy crank, Promax alloy linear pull brakes, a swept-back upright handlebar with an adjustable stem, fenders, and a rear gear carrier. 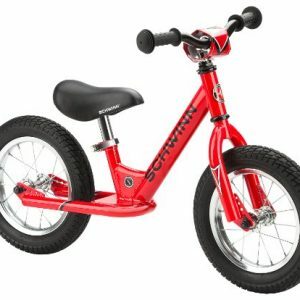 Founded in 1895, Schwinn is an American icon that’s long been synonymous with quality and innovation. 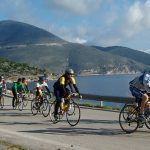 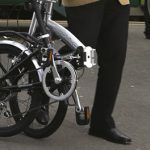 The company has built some of the best-known and best-loved bikes of multiple generations, including the Aerocycle, Paramount, Phantom, Varsity, Sting-Ray, Krate, and Homegrown. 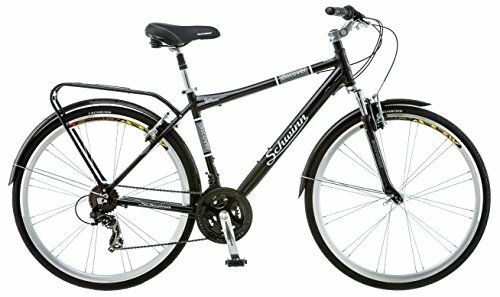 Today, Schwinn continues to innovate with such releases as the redesigned Sting-Ray, Rocket mountain bikes, and Fastback road bikes. 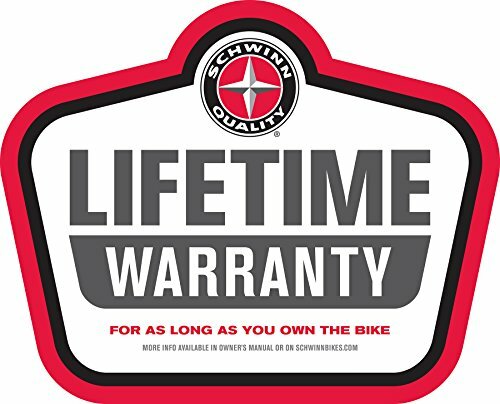 With a continued dedication to quality forever synonymous with the Schwinn name, America’s most famous bicycle brand looks forward to providing another century of innovation, freedom, and performance to people of all ages.